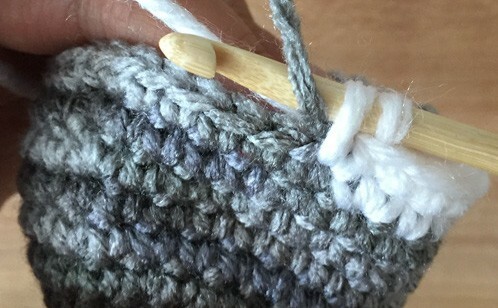 Whether you are starting out with crocheting or are an expert amigurumi crocheter, here are some basic amigurumi techniques. Be sure to check all the basic crochet stitches and techniques in the book, The Crochet Wildlife Guide. 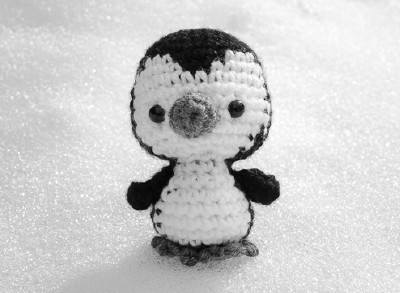 And if you have any questions about amigurumi basics, contact us anytime! Amigurumi creatures can look complex when they are complete, but creating amigurumi is straightforward if you know your crochet basics. Whether you are new to crocheting or a seasoned expert, here is what you need to know to begin crocheting amigurumi! Animals come in all shapes and sizes. And in all colors! Changing yarn colors in amigurumi is a useful technique to add embellishments, spots or even just a different colored belly. Here is a quick guide to changing colors in amigurumi! Safety eyes are child-safe and elegant accessories for crochet amigurumi heads. 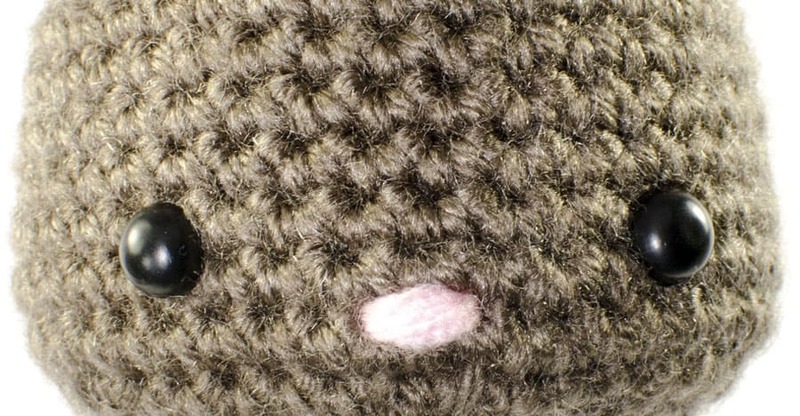 All the amigurumi patterns in The Crochet Wildlife Guide use safety eyes, though there are other ways to make crochet animals see (such as yarn embroidery or buttons). 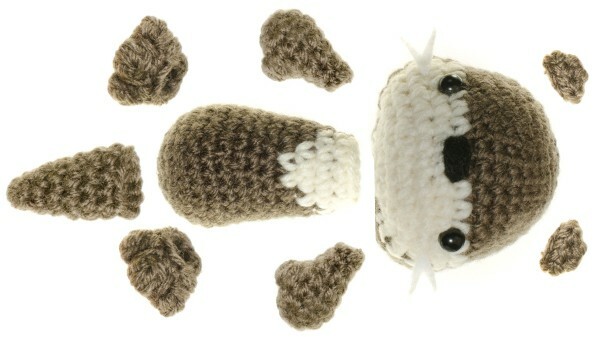 Here is a quick guide to using amigurumi safety eyes on animals or human-like crochet projects.